The author is a man who has lived two lives; one ordinary and the other extraordinary. It has not been fabricated, exaggerated, or embellished in any way. It’s the raw truth and he is not really sure why he wrote it, but his therapist thought it was a good idea. Writing down his life’s story might simply be a part of the healing process, so he can finally move on with his life and live it like a normal person. It has been written in a way that tries to depict how the author felt at the time and how he feels now, and he can only use words or terms that make that possible. This book is not for the prudish or faint-hearted, so if you like your reality painted over and sugar-coated then this book is not for you. 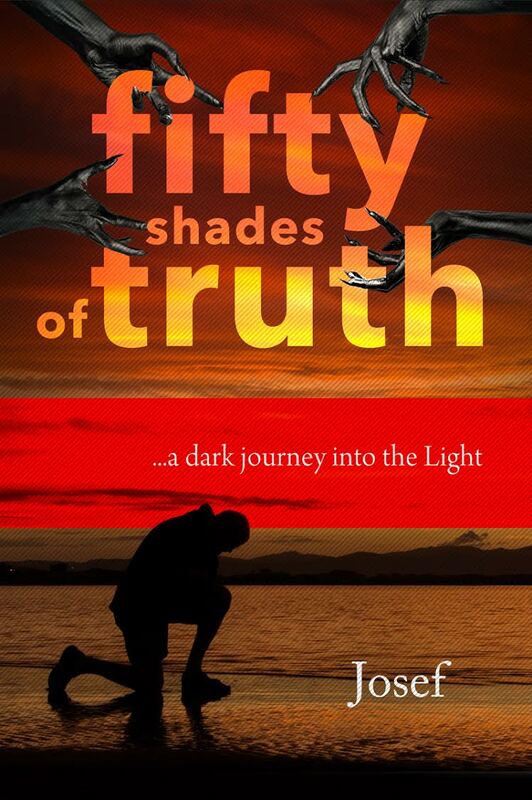 I have TWO eBook copies of Fifty Shades of Truth to give away, and of course it's open internationally! Enter through the rafflecopter below to win. Ends on 11th July. Good luck!